Muddy says: A low calorie, light beer that’s quite unlike any other beer. With a crisp and clean Prosecco-like flavour this looks set to become Muddy’s favourite tipple. 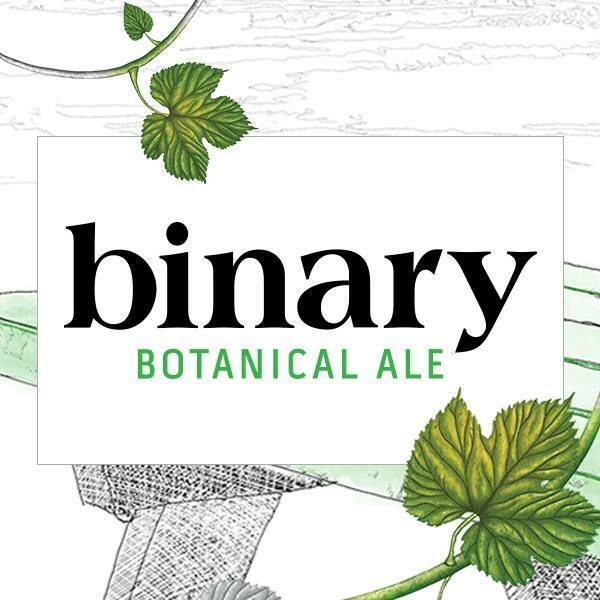 Produced in Surrey by the Good Living Brewing Company, Binary Botanical is a new generation of alcoholic bevvy. 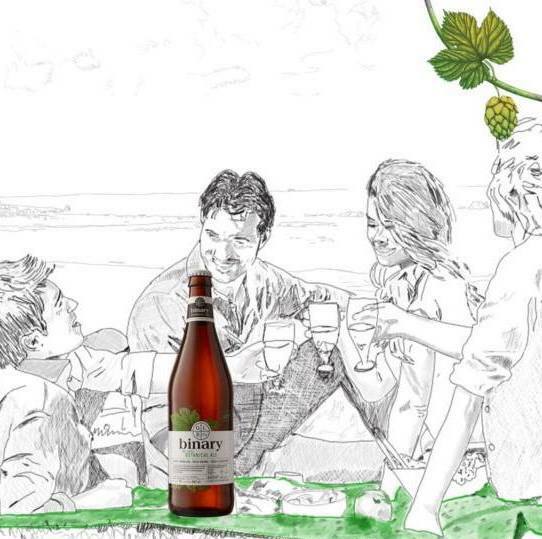 It’s light, refreshing, perfect for sharing – and best of all, it’s practically good for you! 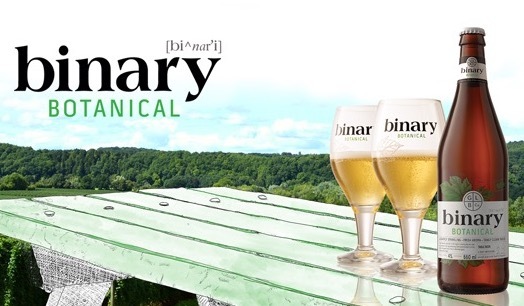 This unique beer has half the calories and alcohol of wine, is sugar free and vegan, creating a perfect balance between delicious flavour and better for you. 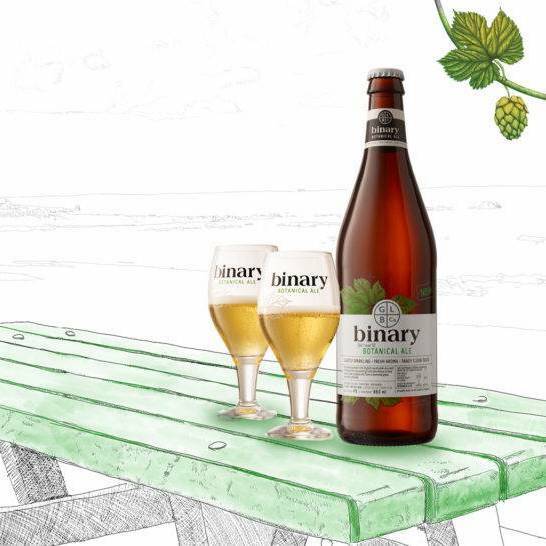 Binary is brewed with organic hop leaves to taste tangy rather than bitter, which makes it perfect to pair with any meal. It’s a sophisticated drink with recognisable wine and cider notes and all the refreshing attributes of a traditional beer. It’s available to buy in a 660ml sharing bottle and a 250ml single serve bottle online, as well as at a range of independent shops, restaurants and bars throughout the UK, including Surrey, Sussex and London.